Missouri's own surprisingly affordable online university. Misty changed her life at WGU. When she describes her experience, she says, "Education was the only way. ... 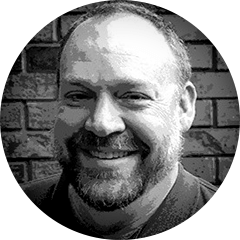 When I heard that WGU was flexible, that it was affordable, and that my learning would be competency-based, there was no other option." "One of the most innovative school's we've seen. Two things stand out, besides the very reasonable cost, and they are: competency-based learning and the overwhelmingly positive reviews this school receives from its students and graduates," University Research & Review writes in awarding WGU its exclusive Best Value School recognition. 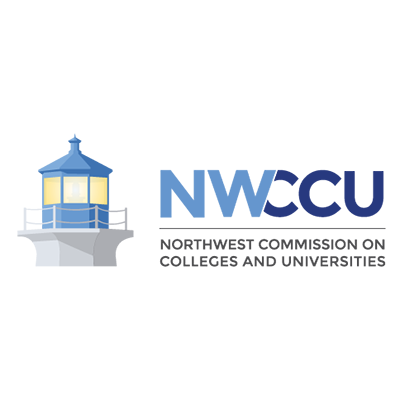 WGU Missouri offers teacher-education programs through Western Governors University. WGU's Teachers College is accredited by the Council for the Accreditation of Educator Preparation (CAEP), the only recognized national accreditor for educator preparation. 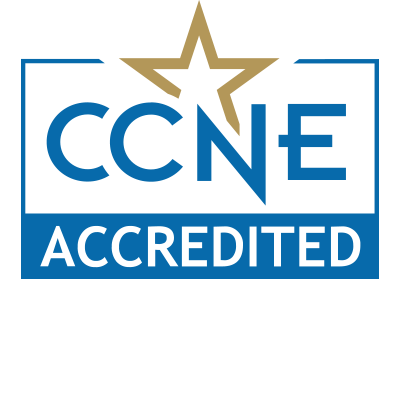 The bachelor’s and master’s nursing degree programs at WGU are accredited by the Commission on Collegiate Nursing Education (CCNE). WGU's College of Business programs are accredited by the Accreditation Council for Business Schools and Programs (ACBSP), a leading specialized accreditation association for business education. ACBSP accredits business, accounting, and business-related programs worldwide. "WGU Missouri’s advantage is its flexibility. The education itself is top-notch, and the flexibility allows busy people to get through school. I recommend WGU to everybody, particularly in IT fields. The certifications you get at WGU are fantastic – some of the best in the industry." America needs more women in leadership. 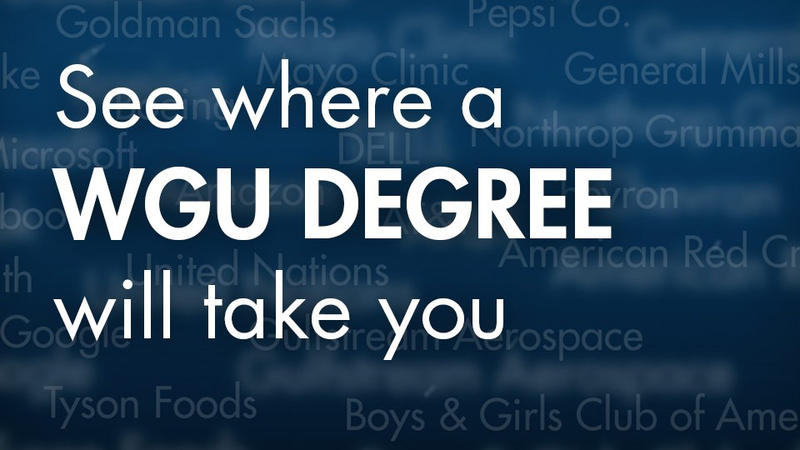 WGU Missouri offers a flexible, affordable, respected way to earn the bachelor’s or master’s degree that will get you closer to your place at the top. A national university with a special focus on Missouri.